Now a days, People talk about inclusive growth more. Within a family, if you give less importance to one person, slowly that person will start feeling excluded. This is not inclusive growth for a family. This is exclusive growth. Your action should be inclusive in your approach always. Inclusive growth is possible, only if you bring up inclusive nature in yourselves. If you feel happy about certain things, think about others who dont have that happiness. You try to bring that happiness in other's life. If you like to lead good life with security for your family, you should know that others do like to have their life good and secure. Work for them but don't spoil others. If you don't like certain things, think about others who are living with those difficulties. You try to bring them out of that misery. Think of others same like you. Then, automatically, inclusive nature develops by itself in you. Developing Inclusive nature in everyone, brings inclusive growth in society as well. Now a days people have forgotten joint family culture, which was created primarily for this inclusive growth. Joint family gives benefit of understanding each other, supporting each other as one family if any of the family members gets affected by finance or health crisis. Joint Family helps each other families staying together. This was an inclusive growth in a family, to take care of needy at time of crisis. 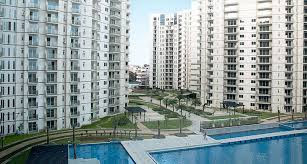 Now, Our People live more exclusive. Each family think about their own income, their own life and their own safety. Families are split and live like apartments. In apartment, it looks like people stay together. But in reality, they don't have an idea about their neighbour life style, problem etc. Unfortunately, This is happening within your families as well because of this exclusive mindset. This is a serious concern. Every family became selfish and trying to secure their own family for fame, pride, need, life style. Inclusive growth is gone out of our life. This need to corrected at families and in your society as well. But what we are missing now a days, is the culture of inclusive growth to bring all family members together to reach better life. The purpose of inclusive growth, is to identify those in need and supporting them to reach the same level. Today a vedic brahmin spends his whole life, to study veda. He became a priest to guard our temple with same purity. 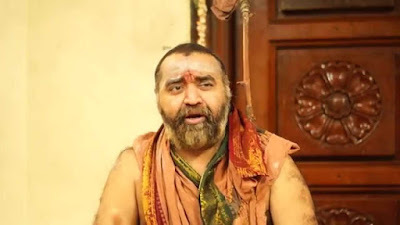 People who earn and live with life style, must have this inclusive mindset to support these Vedic Brahmins and encourage those Vedic Scholars, who had spend their whole life to learn Veda than studying Materialistic educations, to hold our sanathana dharma and culture to lead a healthy life. 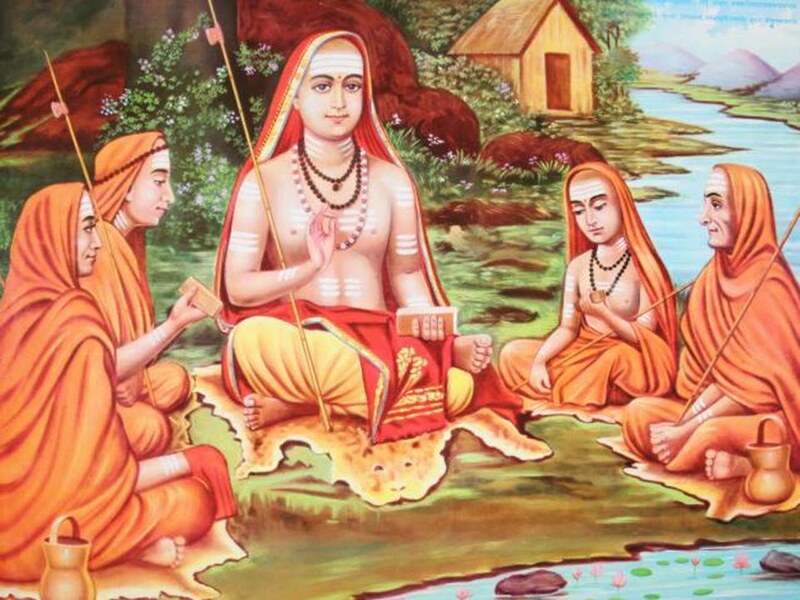 If you are born in brahmin community but not reciting veda, you must atleast marry one of your daughter to a Vedic scholar to ensure brahmin Vedic scholars have faith to continue their Vedic Studies to pass onto next generation. Otherwise, we will end up having all these Vedic temples in future but no Vedic priest with vedic knowledge. 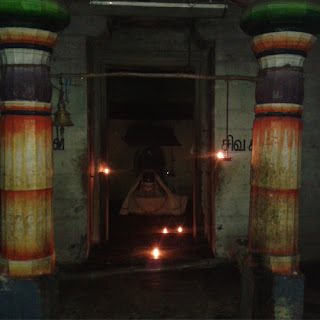 Already we started seeing many Vedic Temples with no pooja, no uthsavam. Brahmins who are in commercial life, have exclusive mindset and don't merge with vedic brahmins. Inclusive mindset must grow to every hindus, to support each other to sustain ourselves for future. Otherwise, Hindu Vedic Culture which is deteriorating will disappear because of us but not by other believers. Selfishness is the key problem and affected our inclusive growth. "Temple, Vedic Priest, Temple assets" must be protected by all Hindus irrespective of caste. It happens only with this inclusive approach. 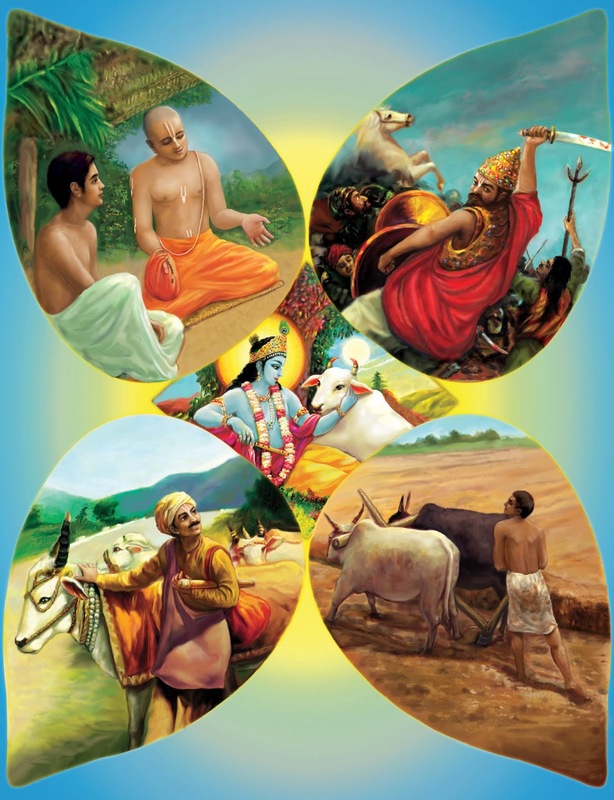 Scholars and Vedic Pandits knew about bhakti, god and moral values by reading veda and ithihaasam. But what about others who are uneducated and excluded? Shri ramanujar greatest service is "This inclusive growth for all National People". 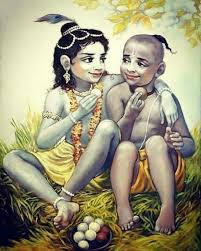 Ramanuja looked at people who don't even knew that "There is a need to do bhakti (Love) to Supreme god and who is Supreme God as per Vedic Phrase". In temple, you will see moolavar (Prime God). He stays inside and wait for his devotee to come inside. But the same god, will become as Utsavar and will come out of his temple in Chariot and roam around and stands next to us or to our home. This utsavam is itself an inclusive approach of god, where he comes out to reach to us to give bhakti. Similar way, taking pity on whole society, Ramanujar went out and spread bhakti and brought inclusive growth and made bhakti common to all. Ramanuja knew that, he will attain moksha anyway but he was not selfish. 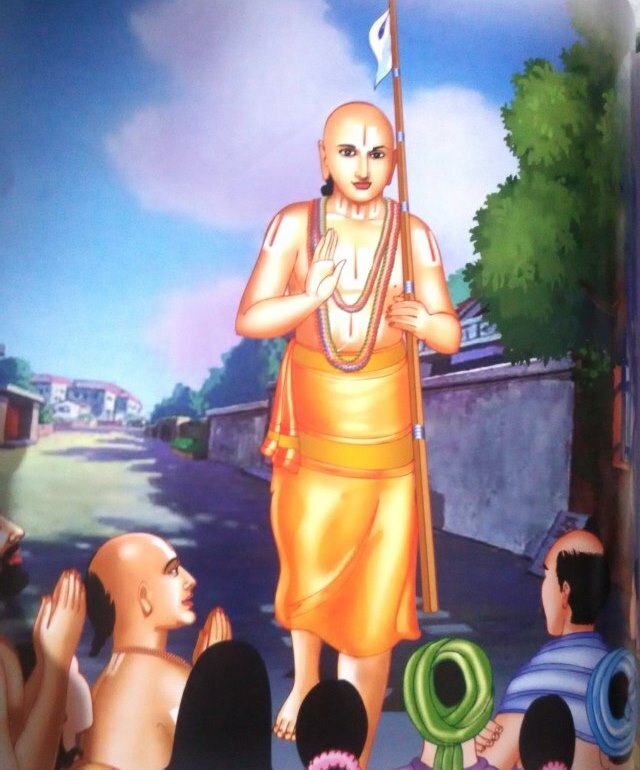 He roam around entire bharatha Varsha, proactively thought about those in need and spread bhakti all over bharatha desam. 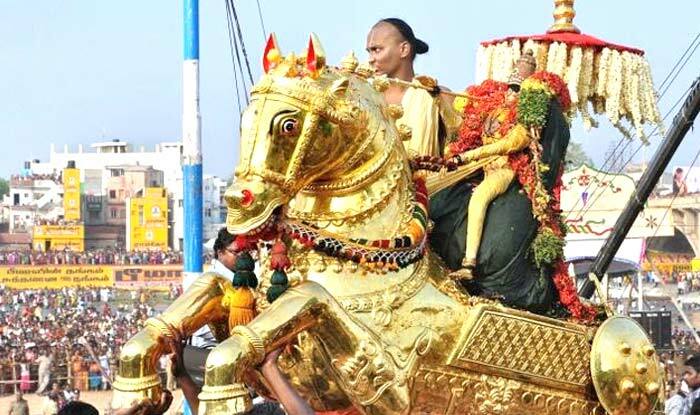 Ramanuja devotees we see today are result of his inclusive approach 1000 yrs before. 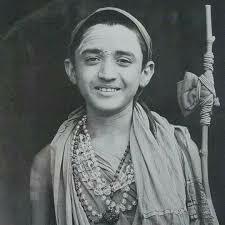 The same inclusive growth towards bhakti is mentioned by adi sankara himself. 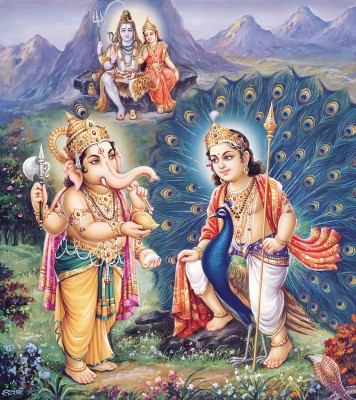 "Siva and Vishnu (perumal) can be understood by learned Scholars and gyaani alone. 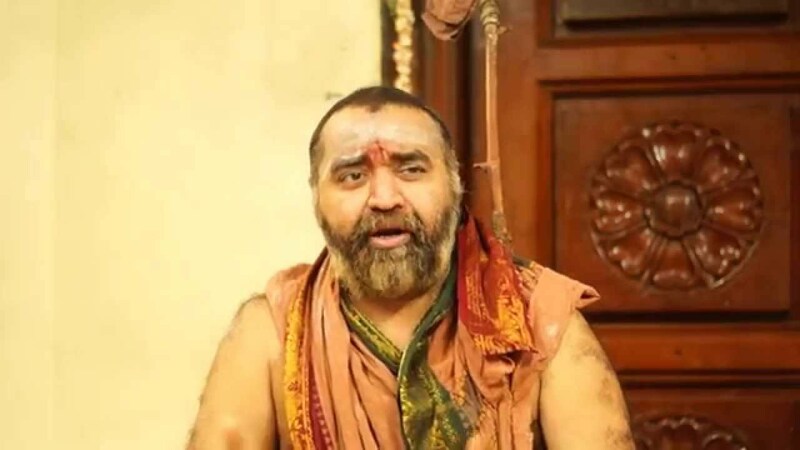 But I see that this subramanyan (Karthikeyan) is the god, son of shiva is more inclusive and accepts and brings everyone into his fold to give bhakti in their mind". Let us Throw out, our selfishness from our mind. Let us Bring out a sense of helping others. Let us Bring out inclusive nature and inclusive growth together to prosper together.